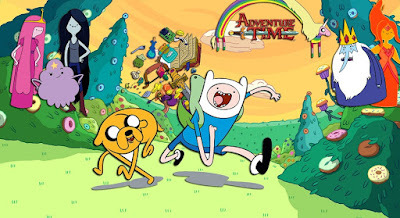 Jake the Dog, Finn the Human and their many friends are leaving the small screen after its 9th and final season. Cartoon Network announced today that its Peabody- and Emmy-winning animated series Adventure Time will be ending in 2018. Adventure Time content will continue to debut on Cartoon Network over the next two years, including specials, miniseries and the ninth and final season.